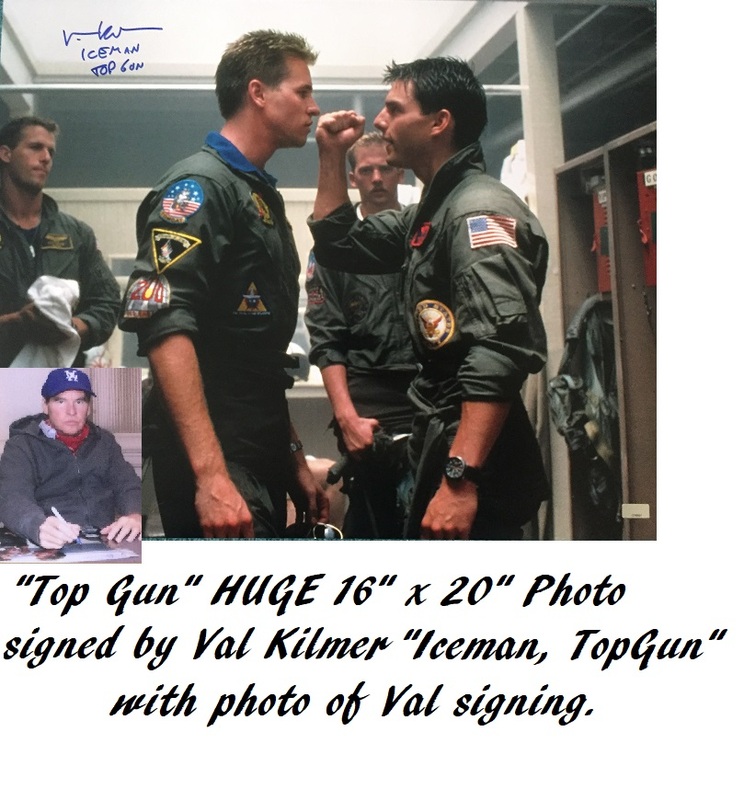 Stunning HUGE official Top Gun 16" x 20" photo of Tom Cruise as "Maverick", and Val Kilmer "Iceman" signed by Val Kilmer. Rare full flight gear promo shot in such a large format. This is the largest signed photo of Kilmer we have seen. 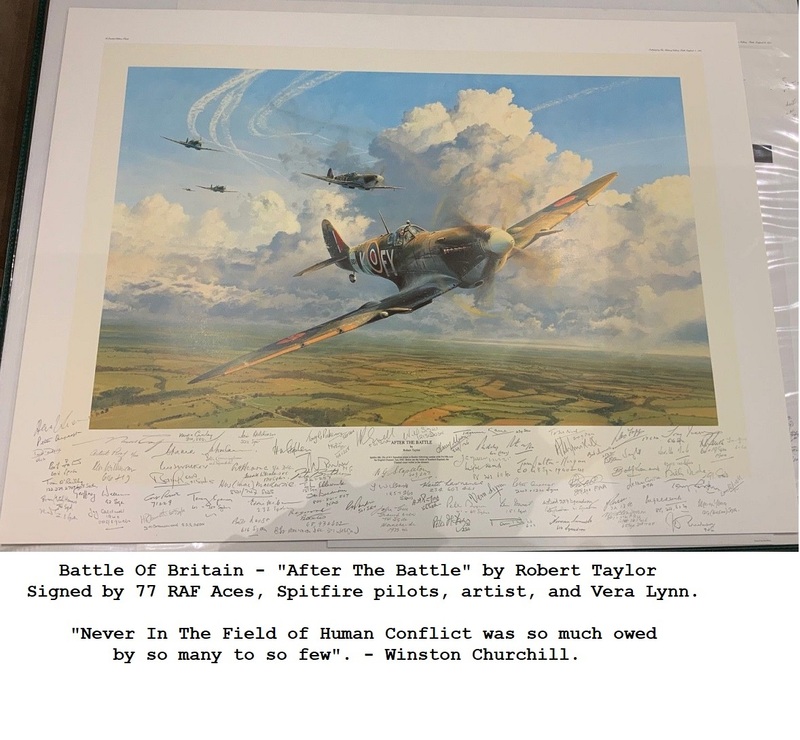 Val Kilmer doesn't usually put extra words or quotes after his signature. He will only occasionally add "Top Gun / Iceman" at private signings. A stunning rare undedicated promo photo, signed at the same time, he signed our flight helmet. One of Hollywoods favourite actors. Comes with our own Devon Autographs COA, and Lifetime Authenticity Guarantee. Comes with original Celebrity Authentic USA certification and sticker. Photo Provenance of Val Kilmer signing this photo included. For more information, please visit this products webpage.